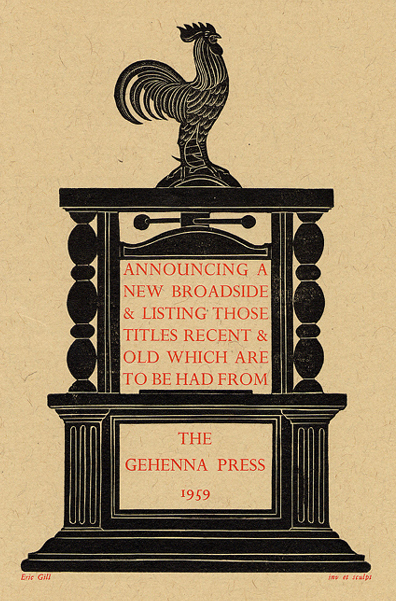 The Gehenna Press, founded by Leonard Baskin (1922-2000) in 1942, and located in Northampton MA, was one of the premier 20th-century fine presses in America. 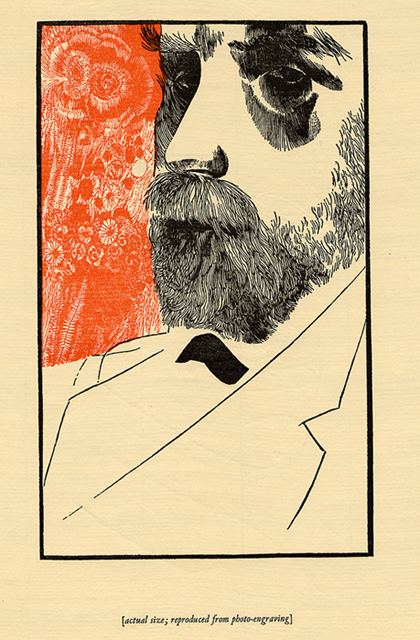 Leonard Baskin, a noted sculptor and illustrator, created many of the books etchings himself. 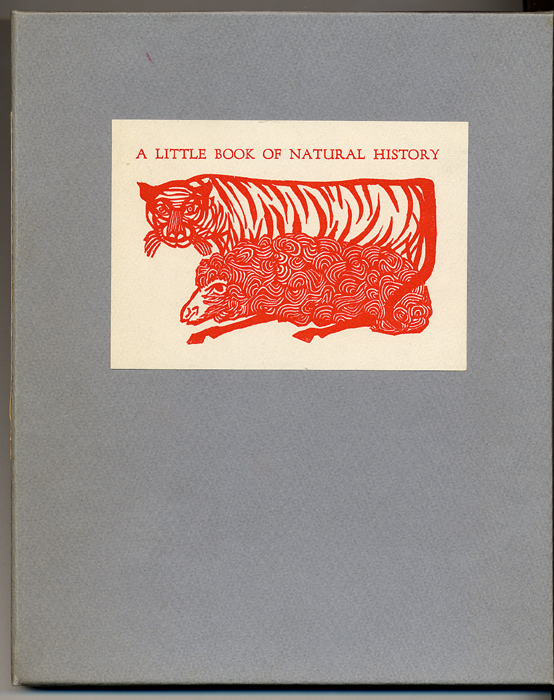 This Spotlight, based on our digital exhibit of the same name, highlights the collection of early Gehenna Press books and ephemera that was donated to the library by Maurice and Edith Shulman in 1972. 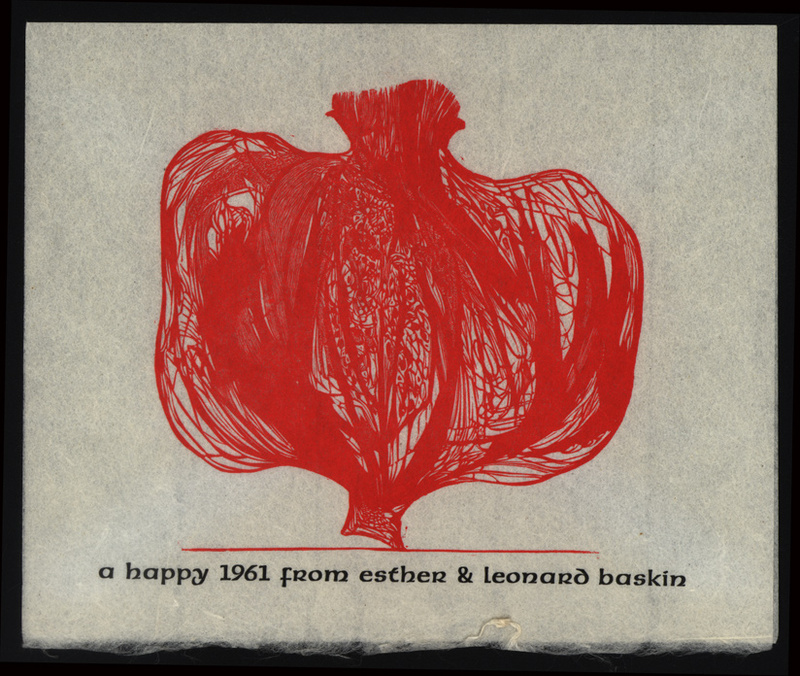 The items in the Leonard Baskin and the Gehenna Press collection date to 1951-1971, roughly the first two decades of sustained productivity of the Gehenna Press. The web exhibit was made possible by the gracious permission of Lisa Unger Baskin. 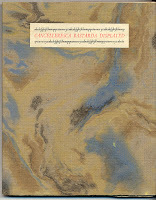 The copyright to the Gehenna Press books remains with the Baskin family and should be honored accordingly. Leonard Baskin was born on August 15, 1922 in New Brunswick, New Jersey. The son of a rabbi, he spent most of his childhood in Brooklyn. At the age of 13 he watched a clay modelling demonstration at a department store and knew then he wanted to be a sculptor. He attended Yale on a scholarship, and it was there he discovered the works of William Blake, which gave him the ambition to become an artist, poet, and printer. The idea for Gehenna Press was born. Baskin left Yale to join the US Navy during World War II. In 1947 he married Esther Tane and in 1950 spent a year in Florence and Paris studying art. 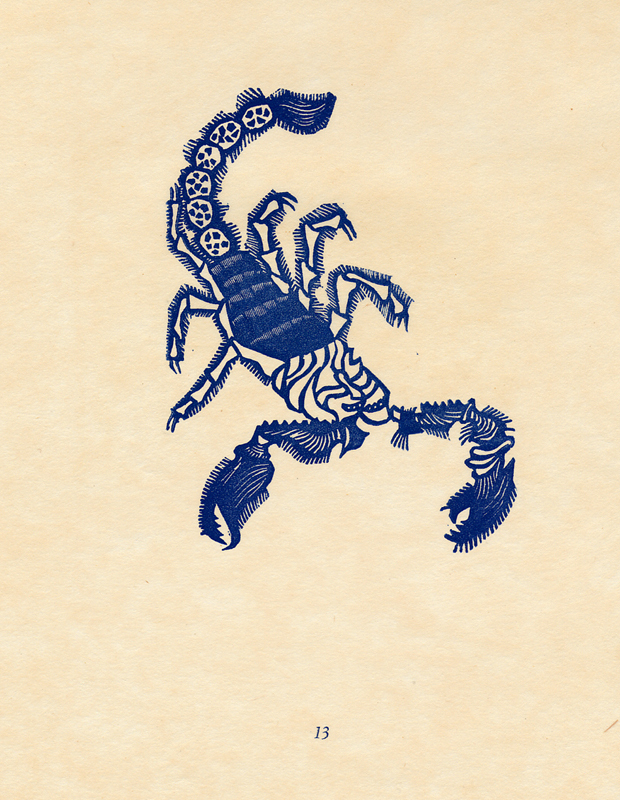 This year had a profound effect on him, opening his eyes and mind to the Renaissance artistic traditions and methods. 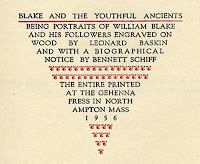 In 1951 he and Esther moved to Worcester, Massachusetts where he taught at the Worcester Art Museum school and began publishing his own wood engravings under the Gehenna Press imprint. In 1953 he began teaching at Smith College. Throughout these years he continued to sculpt and paint along with running the Gehenna Press. Baskin considered himself first and foremost a sculptor. As he once said, "Although it has been my prints which have won me praise, my [real] and profound concern is for sculpture." His body of work is tremendous, with his most famous sculpture being the Roosevelt Memorial bas-relief in Washington DC. 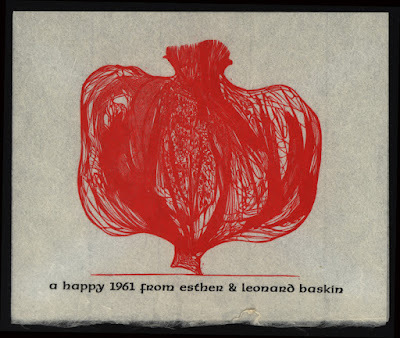 In 1967 Leonard Baskin divorced his first wife and married Lisa Unger. In 1974 they moved to England. Here they could be closer to the poet Ted Hughes, with whom Baskin had a decades long collaboration and friendship. They inspired each other. Hughes would send Baskin poems which would inspire Baskin to create new woodcuts, and these woodcuts would spark new poems from Hughes. In 1981 the Baskins returned to Leeds Massachusetts, where they remained for the rest of Baskin's life. He continued to run the Gehenna Press and create art. He died in 2000 at the age of 77. 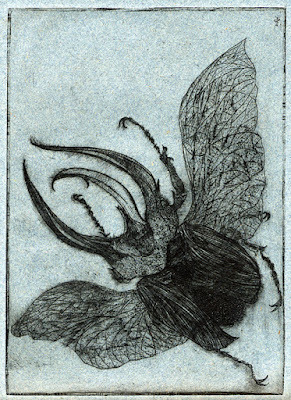 While Baskin considered himself chiefly a sculptor, it is his printmaking that has given him the most attention and fame. His study and use of traditional methods and the years he devoted to mastering and developing these skills resulted in an impressive body of work. Baskin avoided abstraction, preferring to work in the tradition of figurative art. This came out of his belief that the human being was the center of the universe as we know it. As he once stated "man is glorious", and while Baskin often had a bleak view of the world, he believed in the final redemptive power in man. And his art was an attempt to communicate that power. 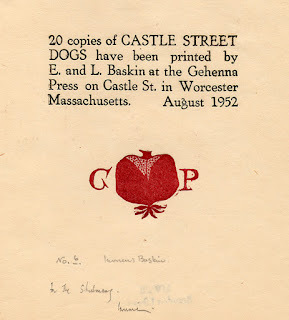 In 1942 Leonard Baskin founded the Gehenna Press while at Yale (the name coming from a line in Milton's Paradise Lost: "And black Gehenna call'd, the type of Hell."). 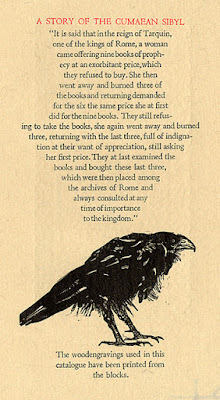 Inspired by William Blake's example of being both a poet and an artist and bookmaker, Baskin's first printed book, On a Pyre of Withered Roses, was a selection of his own poems. 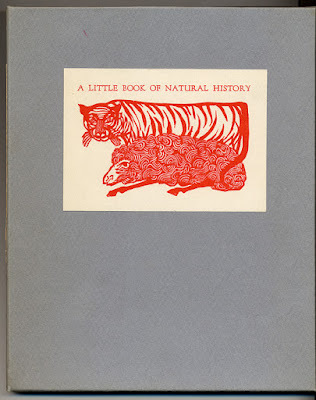 Due to the war (World War II, in which Baskin served in the Navy) and five years of dedicated artistic study, much of it in Europe, Baskin's second book, A Little Book of Natural History, was published nine years after the first. The Press' books in the early 1950s have an almost naive charm. 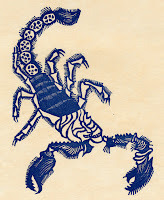 Either printed on different second-hand printing presses or commercially printed, they show Baskin developing his wood engraving and bookmaking skills. 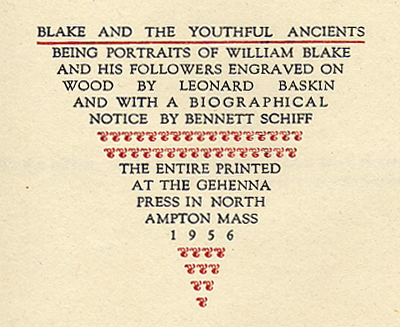 By 1959 Baskin felt that he had begun to "invent typographic structures of originality and sensitivity." Around the same time Baskin relinquished his role as the sole printer. Starting with the book Thirteen Poems by Wilfred Owen, Baskin partnered with Richard Warren of The Metcalf Printing and Publishing Company, and for Horned Beetles and Other Insects, Baskin began using Harold McGrath as the Gehenna Press pressman. 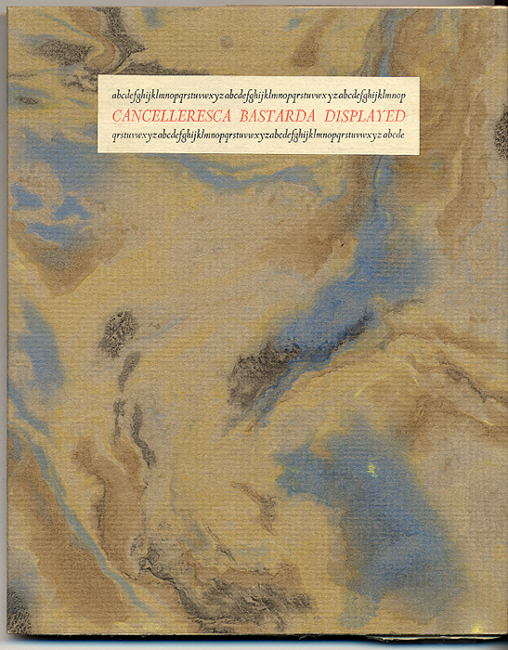 This led to a new level of superb workmanship in the Gehenna Press books, complemented by an increasingly sophisticated and elegant choice of typeface. 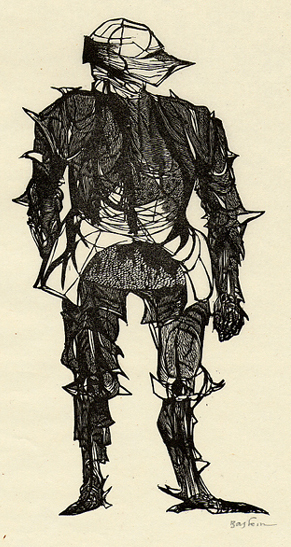 Throughout the 1960s Baskin published both books devoted to his woodcuts and to literary works illustrated with his, or other artists, engravings. The 1960s output of the Gehenna Press is diverse, including such stunning achievements as Flosculi Sententiarum and Euripides Hippolytos. In the mid-1960s, due to rising costs, Baskin occasionally designed and/or printed books for other publishers. In 1974, after selling the Press equipment to Harold McGrath for one dollar, Baskin and his family moved to Devon, England. 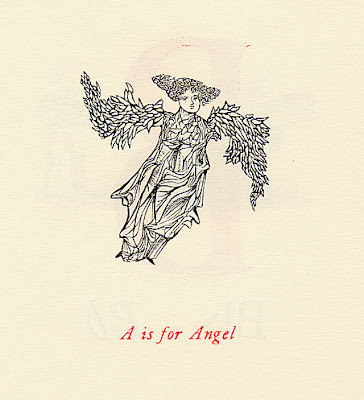 There, Baskin and Hughes collaborated on a broadside of the Hughes poem "Pike" but had never done a book together. After several years of Baskin devoting himself to other artistic endeavors, he and Hughes collaborated on their first Gehenna Press book: A Primer of Birds. 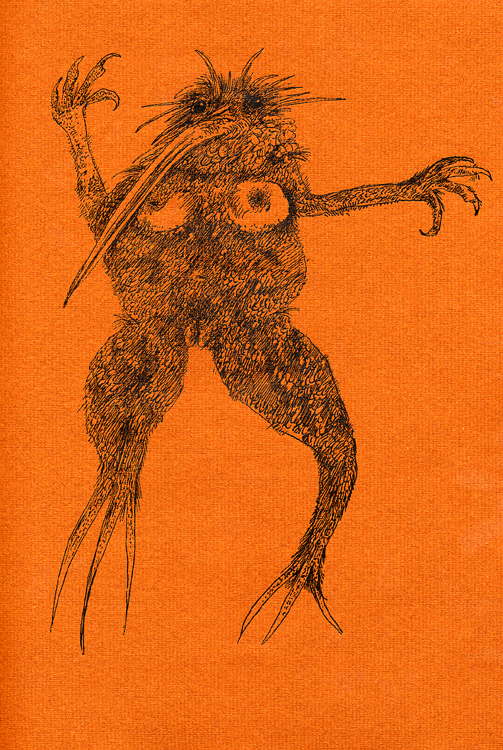 In 1983 the Baskins returned to America and settled in Leeds, Massachusetts and Baskin began publishing under the imprint of Eremite Press. By 1989, though, he had switched back to using the Gehenna Press designation. 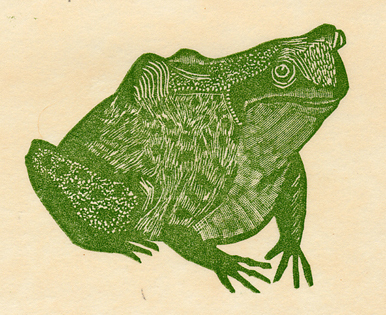 Arthur Larson of Hadley, Massachusetts was a frequent printer of Gehenna Press books at the time, and woodcuts were often printed by Daniel Keleher of Wild Carrot Press, also in Hadley. 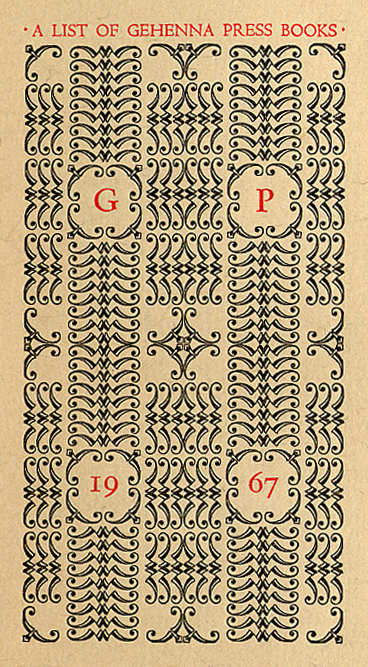 The Gehenna Press bindings at this time also achieved a new level of elegance, with many of the books now being bound by Gray Parrot of Easthampton, Massachusetts. The 1990s saw Baskin continuing his close collaboration with Ted Hughes, publishing Capricco and Howls and Whispers. The Gehenna Press printed a variety of books throughout the decade, with Baskin continuing to develop and grow as an engraver, including the incorporation of more color into prints. In 2000, Leonard Baskin died, as did both Ted Hughes and Harold McGrath. No other private press has achieved anything near its output and longevity, and after over 100 books and 50 years, the Gehenna Press can be called the most successful private press of all time. 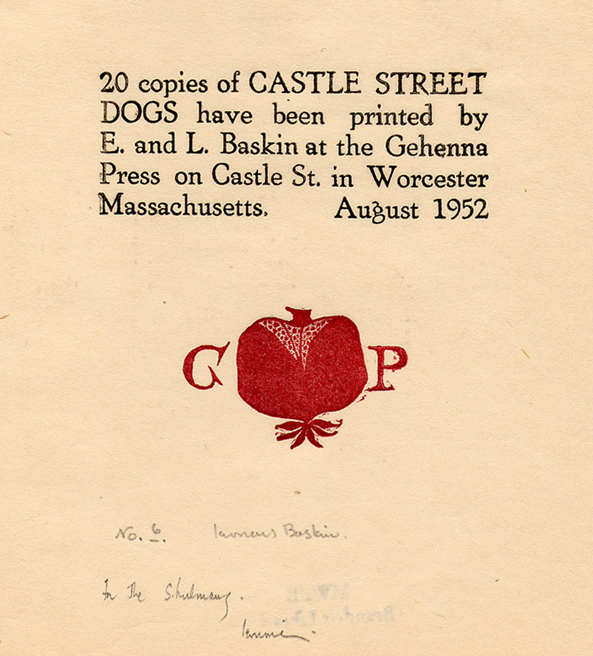 Click here to see the finding aid to the Leonard Baskin and The Gehenna Press collection.